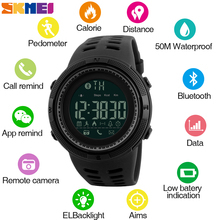 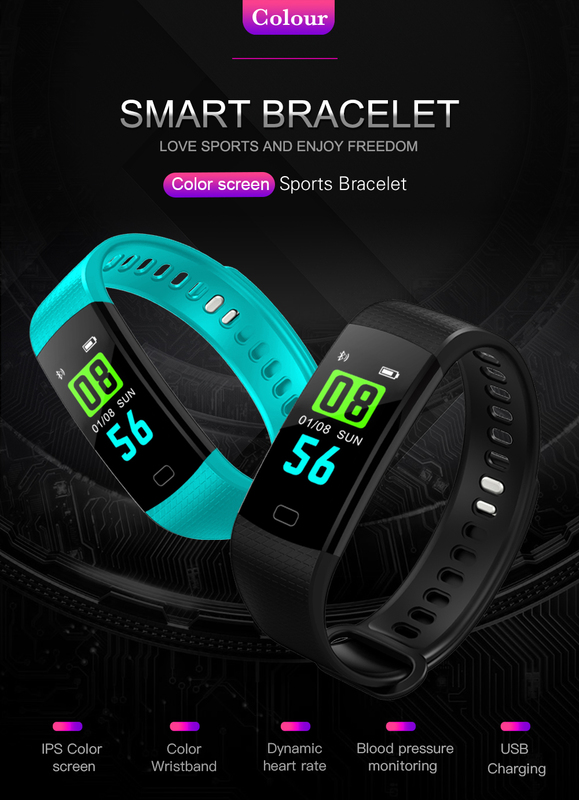 Pedometer Fitness Tracker Smart Bracelet Heart Rate Blood Pressure Monitor Alarm Clock Smart Band with Color Screen Specificaitons: Color: Black, Light Blue, Dark Blue, Purple, Red Compatible OS: Android 5.1, IOS 8.0 or above Operating Mode: Single Touch Bluetooth Version: 4.0 APP Language: Chinese, English, Japanese, Korean, French, German, Russian, Polish, Spanish Size: 40.4*20.1*10.5mm APP: JYOU Sreen Size: 0.96inch Color Screen Battery Capacity: 90mAh Length: 120-210mm Functions: Heart Rate Monitor; Smart Alarm Clock; Blood Pressure Monitor ; Blood Oxygen Monitor; Sleep Monitor; Pedometer; Distance M easuring ; Calories Account; Sport Mode; Sedentary Reminder; Call Reminder; Alarm Clock; Raise Arm and Bright Screen;It is daily life waterproof: can wash hands, wear in the rain, but cannot swim and take a bathe Package include: 1 *smart Wristband 1 * User Manual Note:The wristband measurement data is for reference only, please refer to the medical device test data. 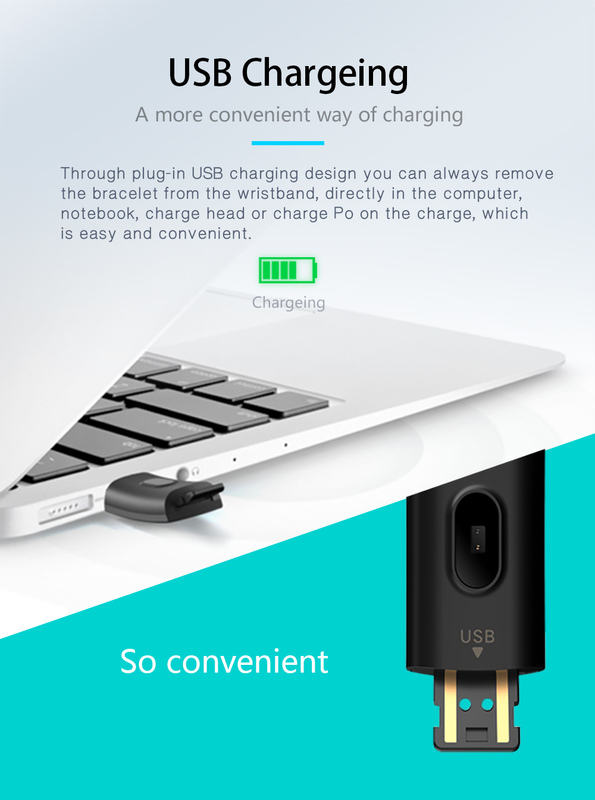 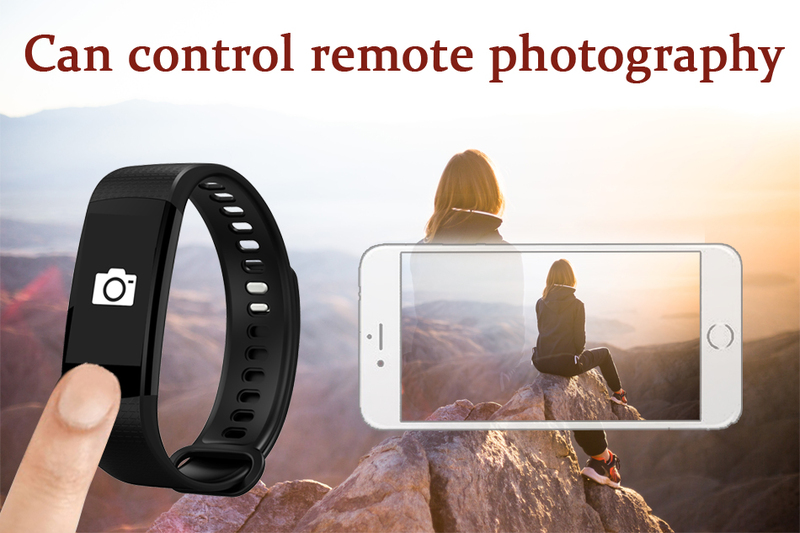 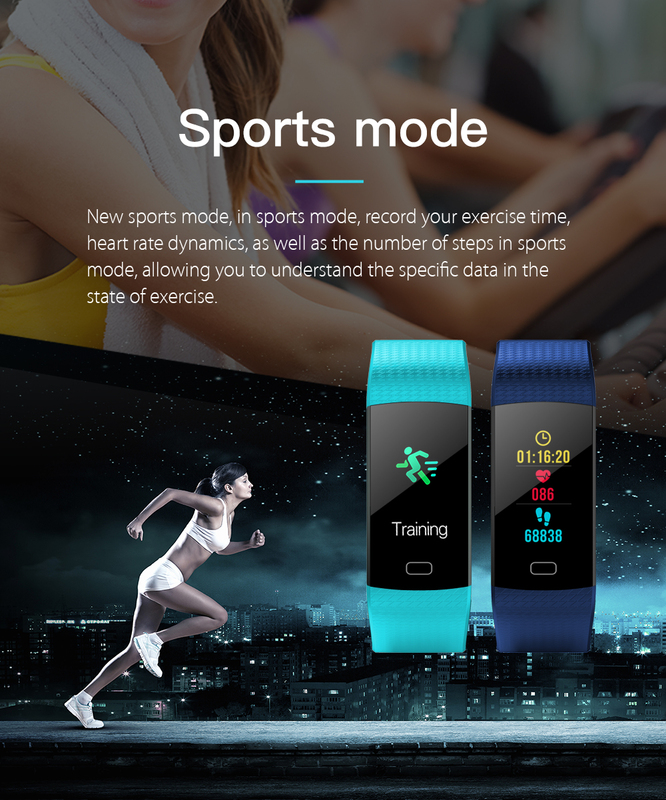 Pictures t – Remote Camera Control your smartphone to take photos, catching every moment you want More Sport Mode No matter during hiking, running, cycling, mountaineering, you can alwys know your body status such as heart rate, calories, etc. 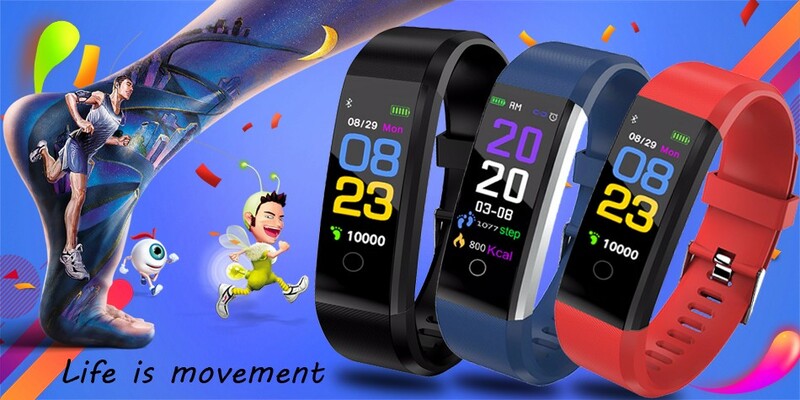 and you can adjust the intensity of exercise to chaieve better results. 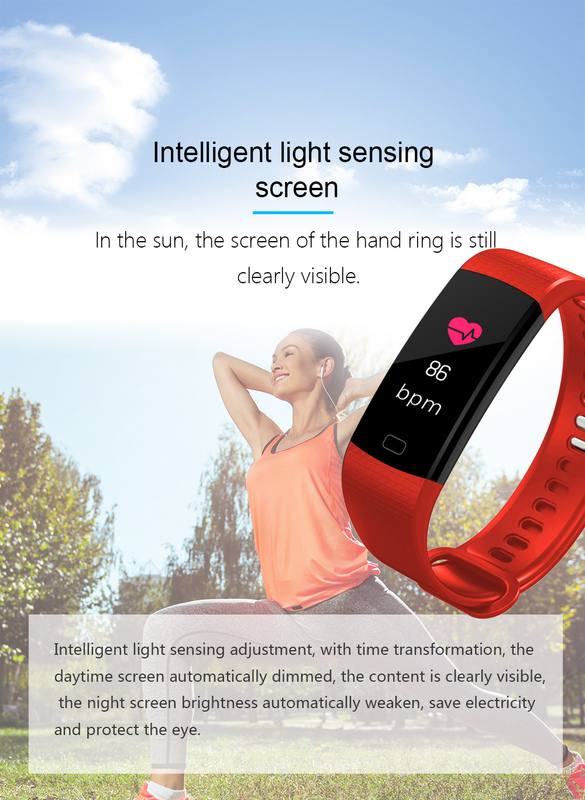 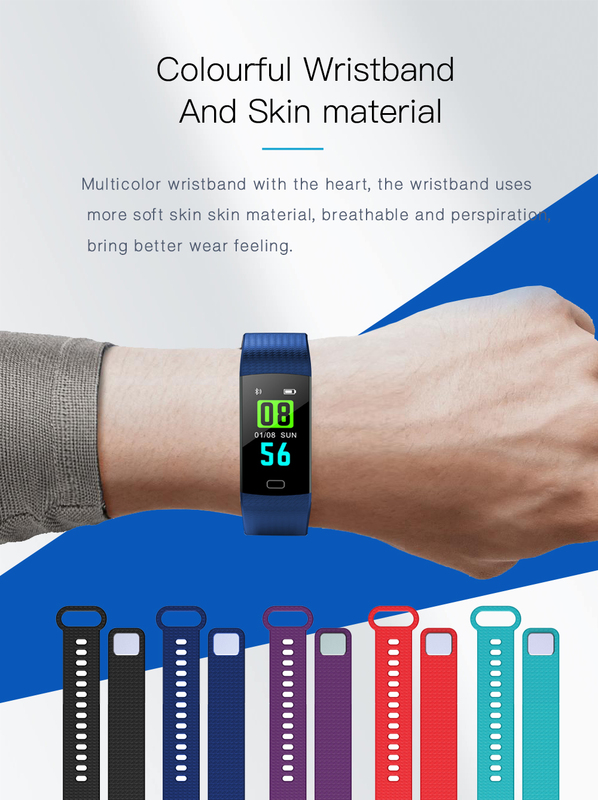 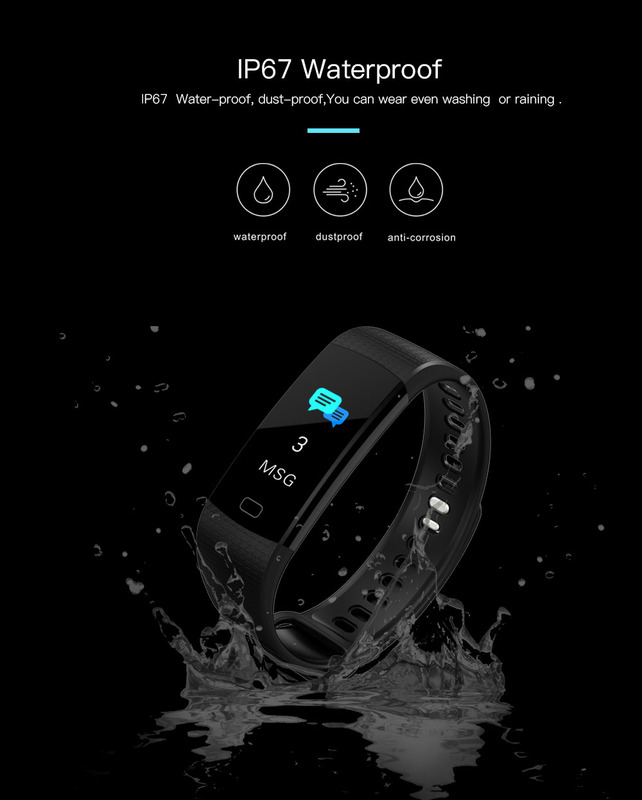 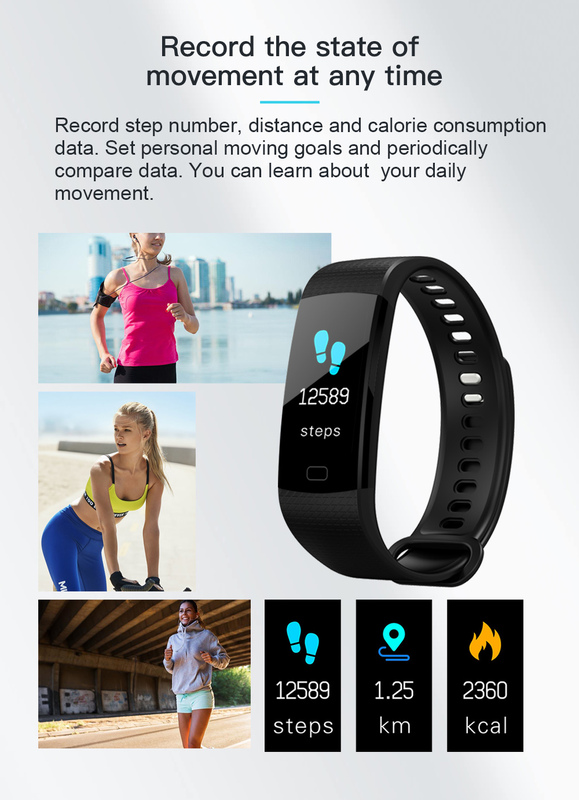 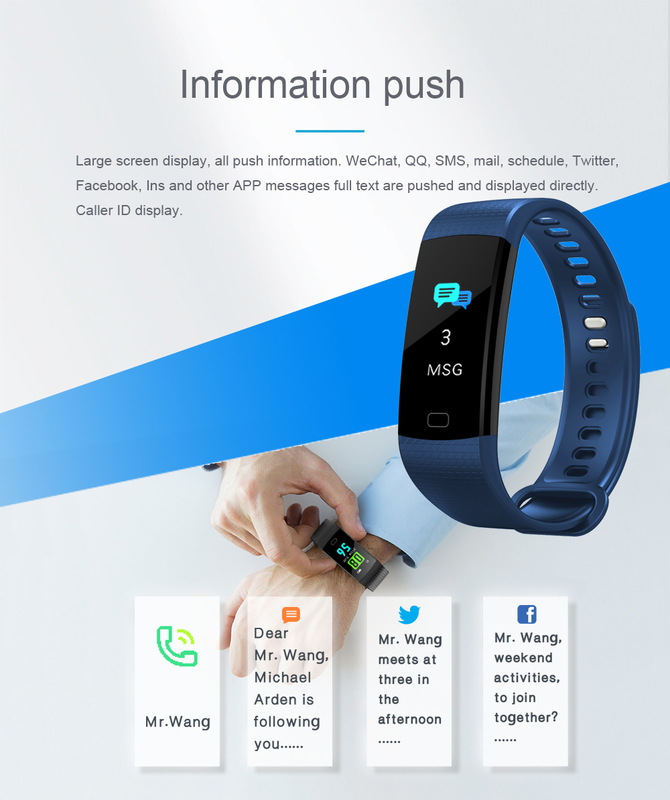 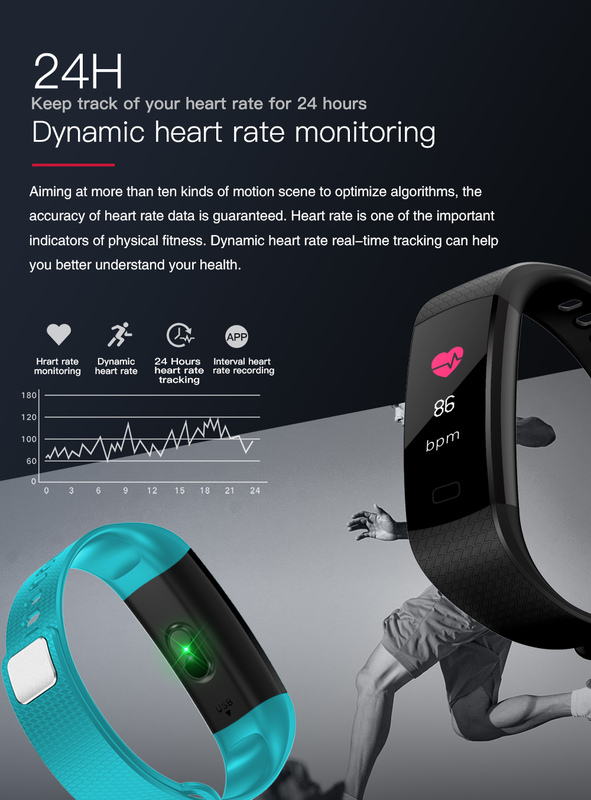 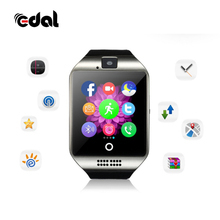 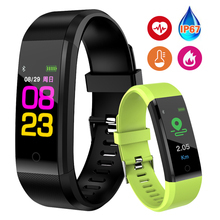 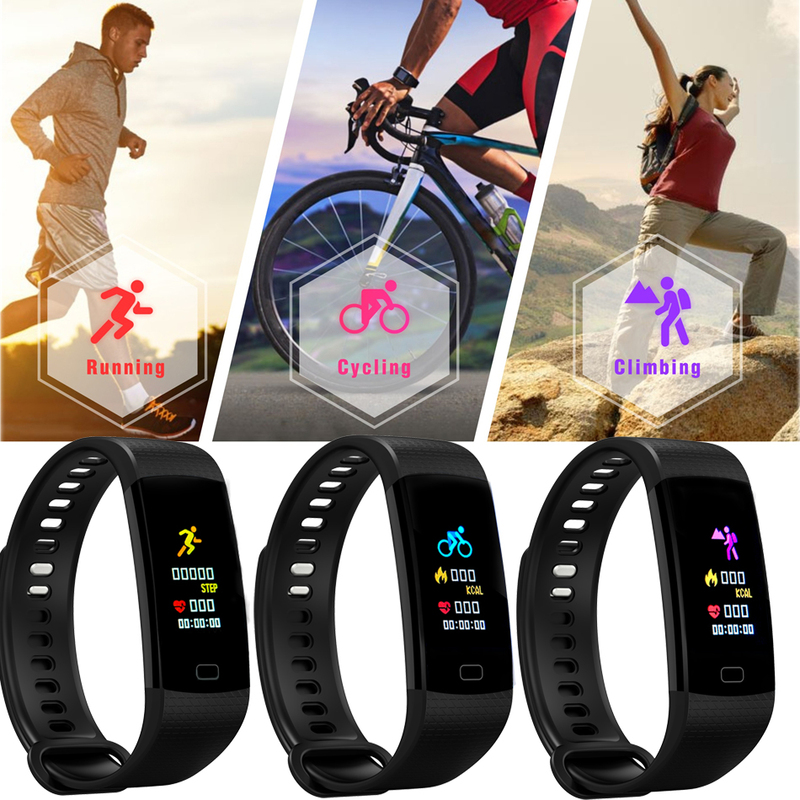 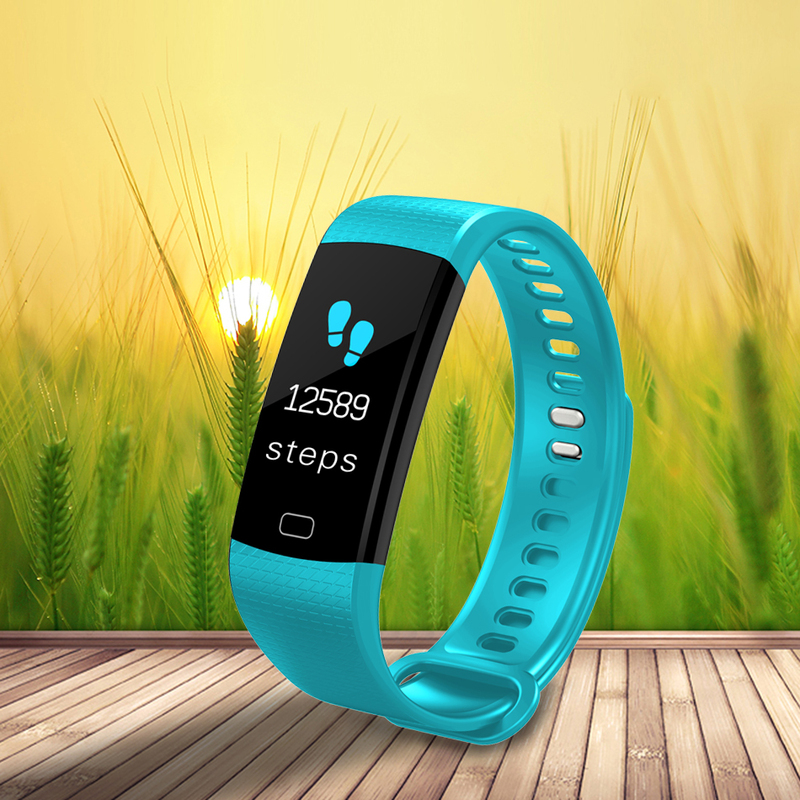 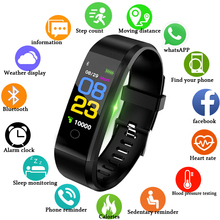 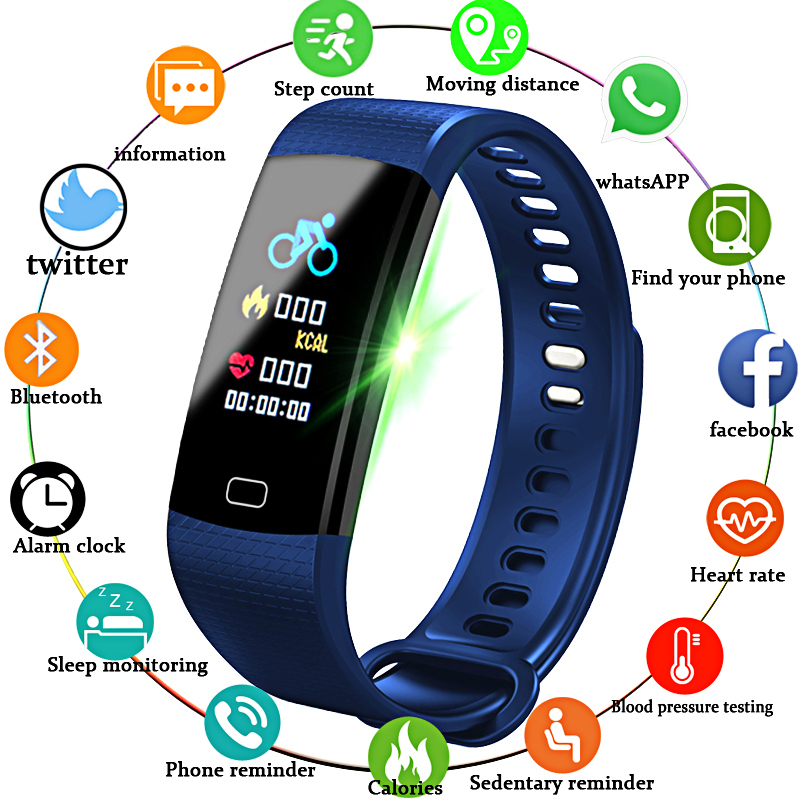 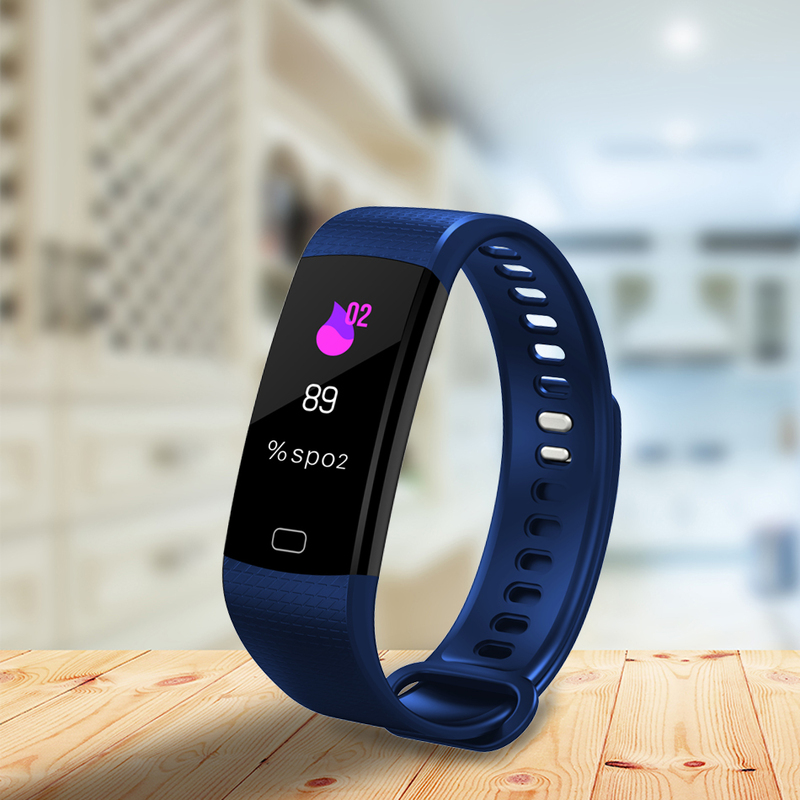 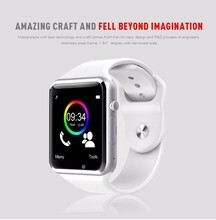 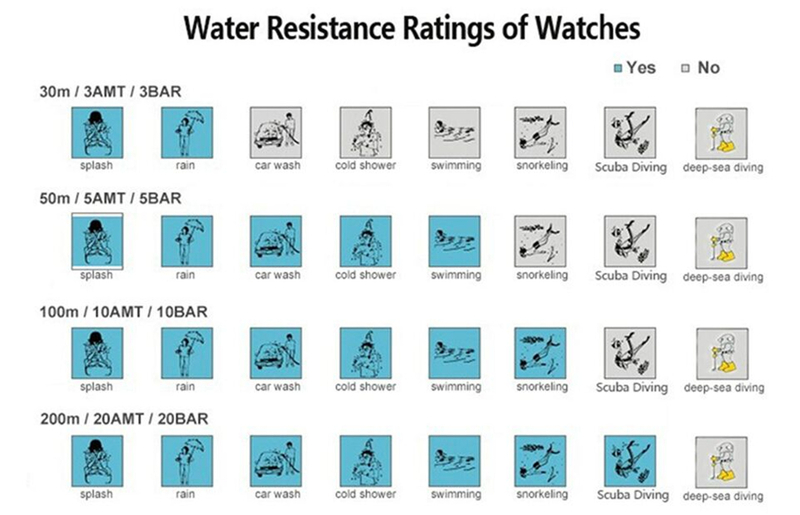 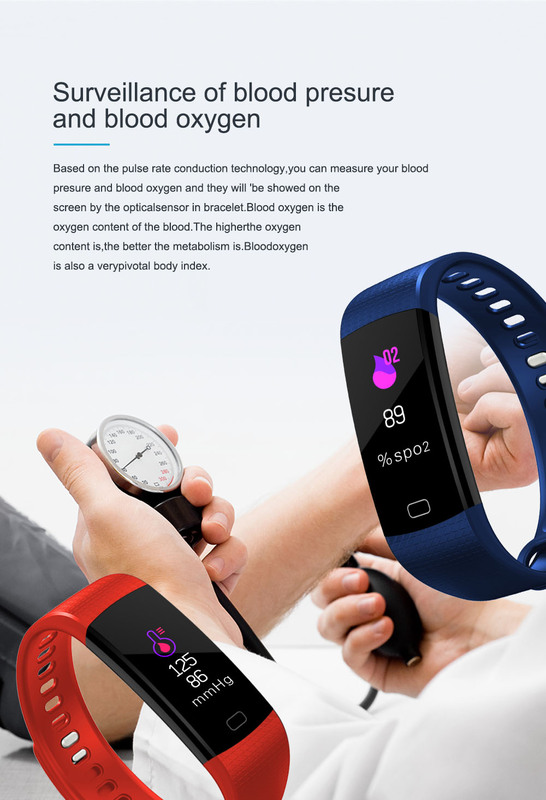 This smart bracelet can record steps, calories and distance, so you can know your sports data, adjust your exercise program and live a healthier life Blood oxygen is the oxygen content in the blood, the higher the oxygen content, the better human metabolism, blood oxygen is also a very important body indicator. 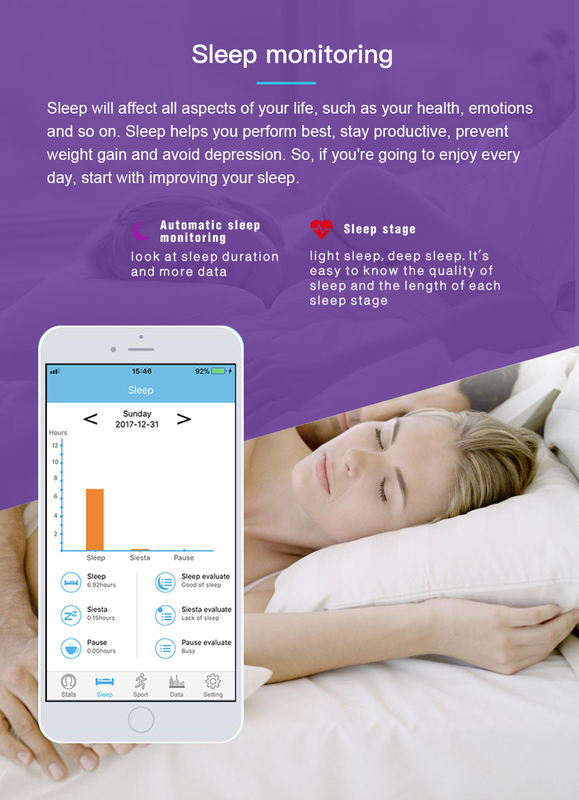 Sleep monitor–Synchronize your sleep time every night and analyze your sleep quality by the sleep trend graphs; Accurately monitor total effective sleeping time and motions every night, you can better understand your sleeping quality.